This retreat for men will introduce you to many practical tools for living as Jesus’ disciples and show you how to use them. Br. August Schaefer, OSB, Deacon Duane Karmazin, Fr. 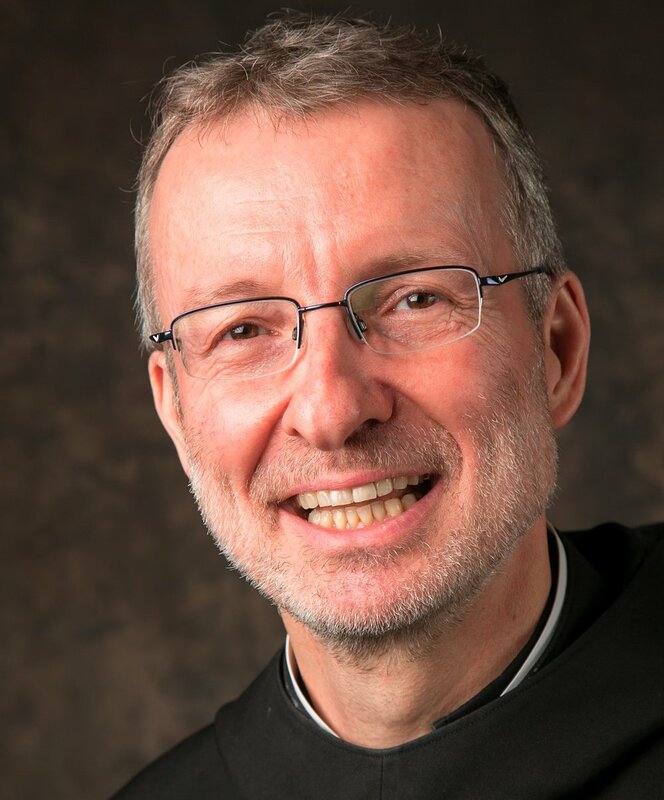 Thomas Leitner, OSB, and Teresa Monaghen, AO, will present various aspects of discernment. The retreat will help you, whatever your state in life, to learn the fine art of paying attention and responding deeply to God’s call. The schedule will include brief conferences, silence, Mass, Confession, fellowship, and spiritual direction. Open to all ages. Scholarships are available. **If you are exempt from Nebraska state taxes, would like to arrive earlier or depart later, or require special meal arrangements, please contact us. Cancellation Policy: The program fee includes an amount of $25, which is non-refundable, but which can be used for future retreats.